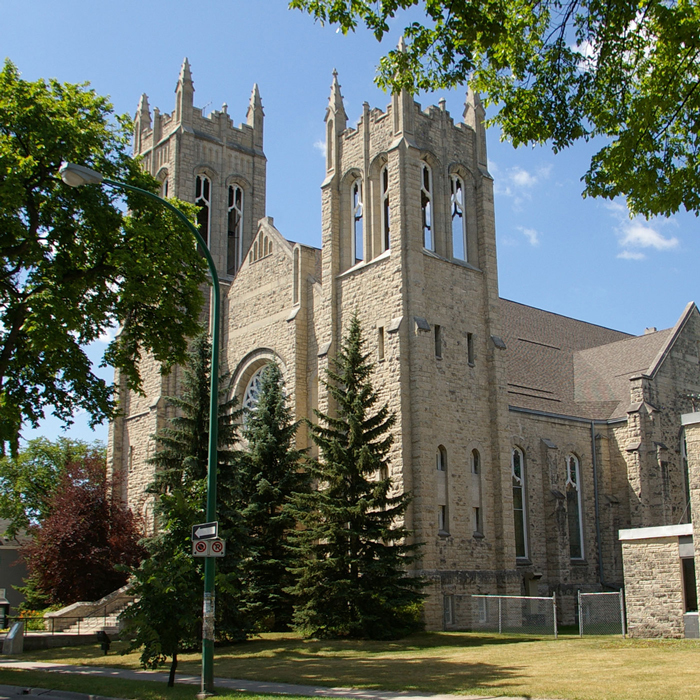 Westminster United Church would be in considerable financial difficulty if it were not for the existence of the Westminster Foundation. For the last several years the church has been able to balance its books and keep from falling into serious debt because of the annual contributions from the Foundation. Other churches — particularly those that are collectively known as main-stream protestant churches — are experiencing declining membership and revenues, and, as a result many congregations are forced to close their doors. The Westminster Church congregation has been able to escape that fate, and hopefully, the Foundation will enable it to continue to do so. The Foundation was not a necessity when it was founded back in 1968. The Westminster congregation was in sound financial health with no dark clouds on the horizon. It is rather remarkable that the leadership of the congregation at that time were able to foresee the future need for a foundation. There are various ways to create a foundation, but this one came about by an act of the provincial legislature. What was created was the structure to establish a permanent pool of money that would generate investment income, which would be available to assist the congregation in paying capital expenses related to the maintenance of the church building. Over the years, a the Foundation grew in size, if had generated sufficient income to help finance other expense items of the congregation beyond matters of ‘bricks and mortar’ but the upkeep of the building remains a key concern. Over its 47 years of existence the foundation has had only three chairpersons. Both Judge James Wilson, and his successor Ross Yarnell, each served in the post for 20 years. During that time and in more recent years, the assets have grown gradually and are currently over two million dollars. Currently Justice Charles Huband is chair of the Foundation. Keeping the church plant in good condition is not easy when we are dealing with a large 100 year old edifice. The building is in almost constant use, if not by the congregation, then by others in the community. Because of the Foundation, the building remains in excellent condition i.e. major repair of the ceiling of the sanctuary, stained glass window repairs, rebuilding the church kitchen and upgrades to the Casavant organ. For many years the Board of the Foundation invested and managed the assets. However, because of growing size of the assets, the board decided to retain the services of an investment manager. The Board consists of five trustees chosen by the congregation and another six who are Board members by virtue of their positions on the Board of the Westminster church congregation. The Westminster Foundation has room within its asset base for some funds that are earmarked for specific purposes. In particular, a special fund was established to honour the services of our former choir director Glen Harrison; a second fund was established in honour of the late Betty Halstead. Both of these funds generate income that is available for the ministry of music in Westminster Church. It is vital that the Foundation continue to grow, for the path ahead will not be easy. Already there is a need for financial assistance from the Foundation to pay for some of the current budget needs of the congregation as well as the traditional capital requirements. The Foundation continues to grow as a result of the legacies left to the Foundation by members and adherents. Members are also encouraged to make gifts to the Foundation during their lifetimes, particularly when the gift can be directed to a specific purpose such as the purchase of a piano, the installation of new signage or the purchase of office equipment.